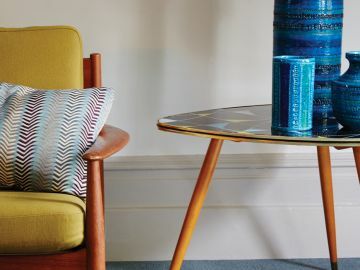 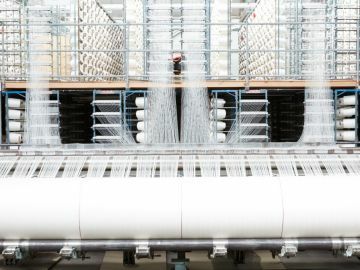 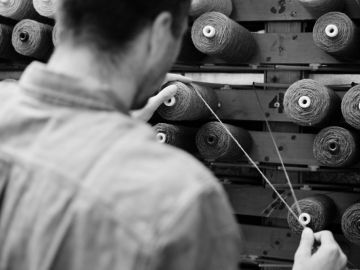 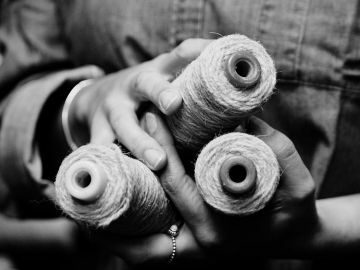 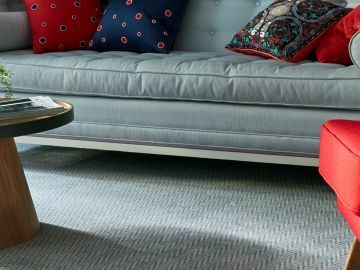 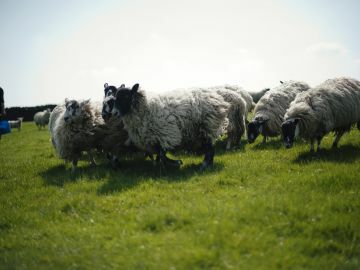 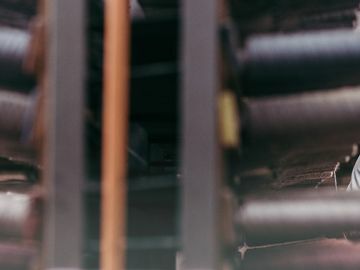 Skills in design and weaving have been nurtured in-house in Axminster, Devon and handed down through the generations helping us to retain this knowledge and continue to produce our world-class carpets, right here in Great Britain. 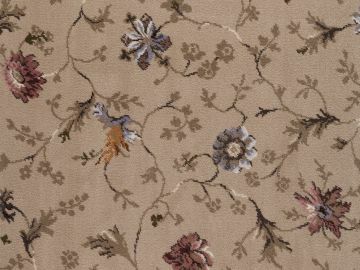 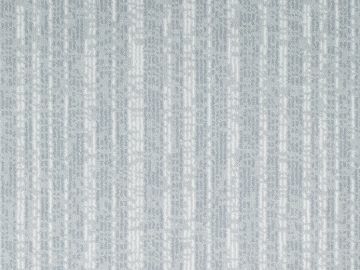 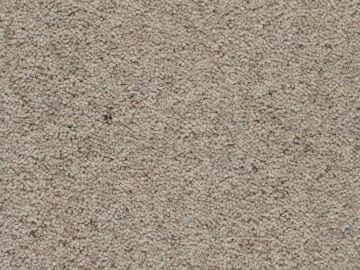 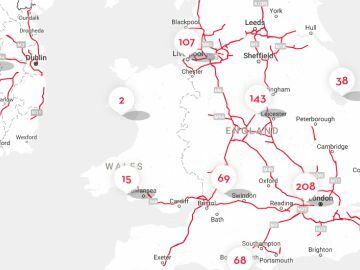 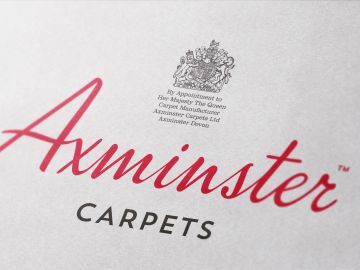 Our people are a key part of Axminster Carpets™. 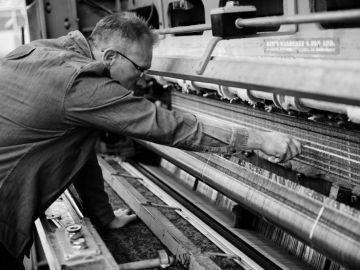 We employ many families across all departments making it a very tightknit community, all working together to make our beautiful carpets. 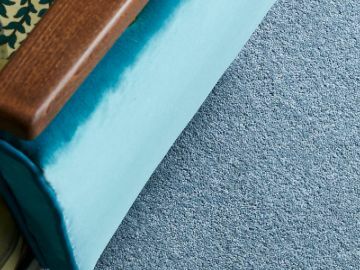 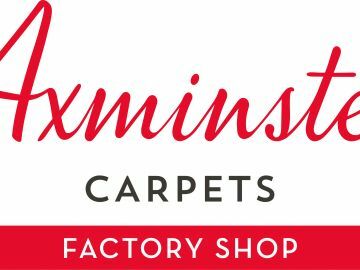 Many members of staff employed today have worked at Axminster Carpets™ for decades and came to the business to follow in the footsteps of their parents and family before them. 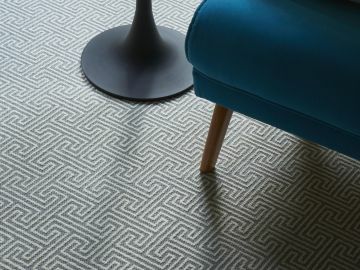 Joining the company in September 2016, Jonathan has over 30 years’ experience in the interior furnishings business, predominantly in the carpet sector, holding director level positions in a number of manufacturers including Brintons, Milliken and most recently OW Hospitality. 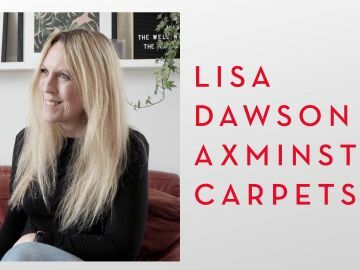 Gary joined Axminster Carpets in 1992 initially to help develop the contract side of the business and now heads the design department for all sectors setting the creative direction within the company. 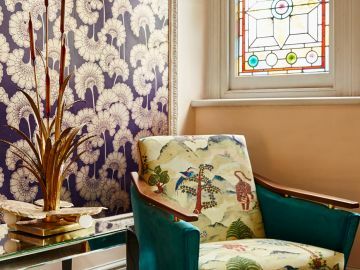 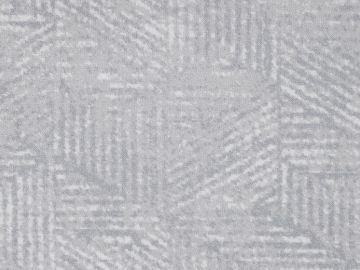 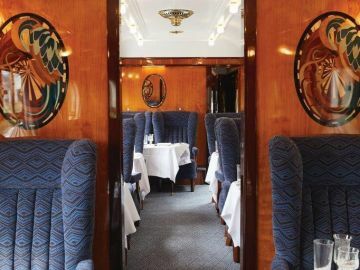 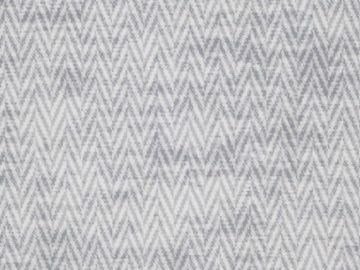 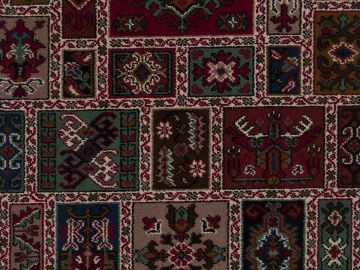 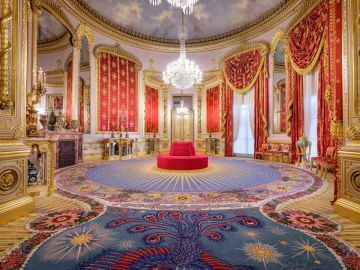 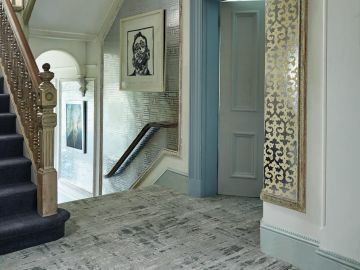 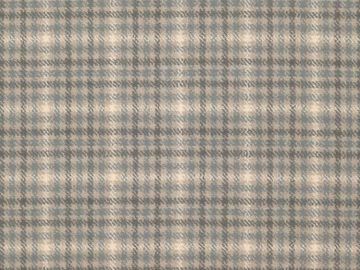 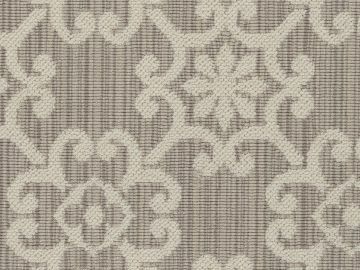 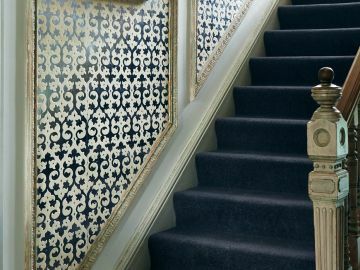 Within this role, he was central in helping the company achieve a Royal Warrant, designing to this day carpets for Buckingham Palace, Windsor Castle and the Royal Albert Hall.